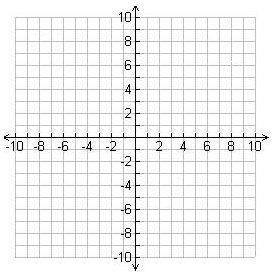 This lesson will teach us the basic concepts of relationship between two quantities in the coordinate system. For instances, is y a dependent variable or independent variable? What is domain and range? What is an ordered pair? 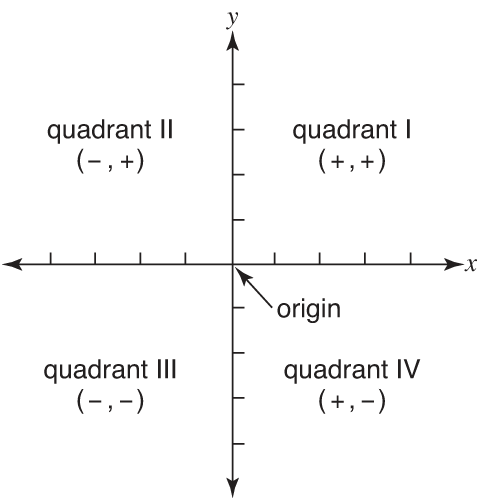 What is quadrant? And how do we plot points on a graph? System :	A presentation of a real number by points on the real number line using an order pair. 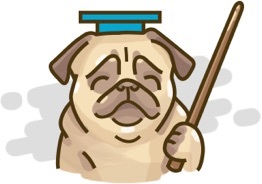 Independent Variable: The "x" values, which are also known as the inputs when solving for a solution. Dependent Variable: The "y" values, which are also known as the outputs when solving for a solution. Express the relation using mapping notation and ordered pairs. 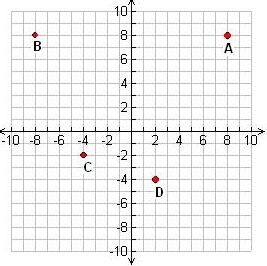 Indicate the quadrant of the following points. We have over 1350 practice questions in NZ Year 9 Maths for you to master.